In 1905, Dr. Stamen Grigorov discovered the bacteria Lactobacillus Bulgaricus in the countryside of Bulgaria. This bacteria is essential to the yogurt fermentation process that not only gives its authentic delicious taste, but is also responsible for what many believe to be the country's secret to youth, happiness and longevity. 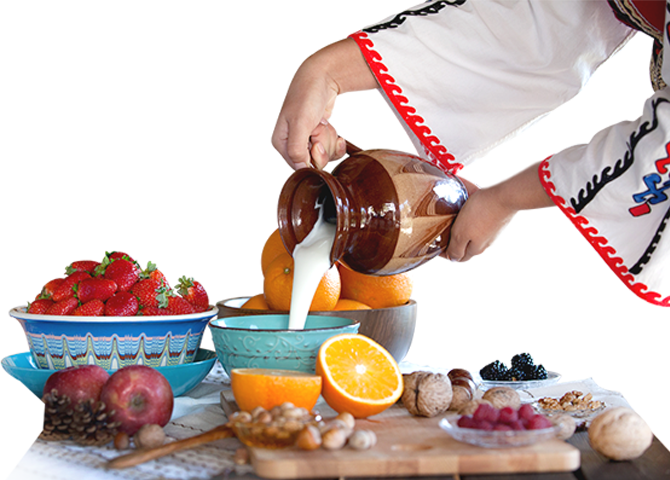 Known as the miracle food, yogurt has been part of Bulgarian's staple food for centuries due to its medicinal properties. Dr. Ilya Mechnikov, a noble prize winner spent his career promoting this yogurt and claiming its links to the many centenarians living in the mountains of Bulgaria. Known as the miracle food, yogurt has been part of Bulgarian's staple food for centuries due to its medicinal properties. 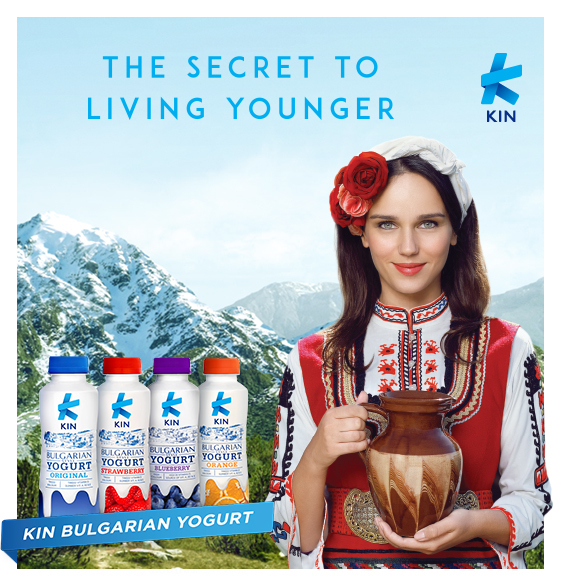 Dr. Ilya Mechnikov, a noble prize winner spent his career promoting this yogurt claiming its links to the many centenarians living in mountains of Bulgaria. Bulgaria has undoubtedly the most beautiful people in the world who are able to preserve their youth well. In the Rhodope Mountains of Bulgaria you will find beautiful happy people living longer. 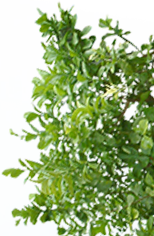 They claim the secret is to live a simple life, have no stress, breath clean air and to eat healthy. When asked what they eat regularly, it turns out that Bulgarian yogurt is a large part of their diet. 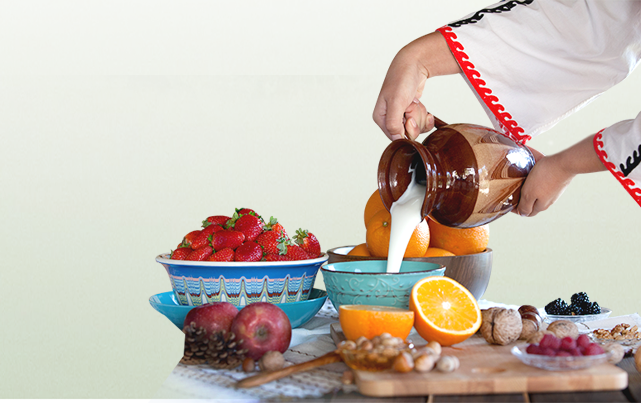 Experience the deliciously smooth and creamy yogurt drink made from the original Lactobacillus Bulgaricus culture grown in Bulgaria. 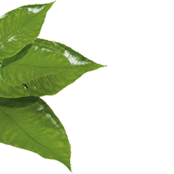 The unique traditional recipe brings out the rich and refreshing flavors from milk which taste great on the go at any time of the day. 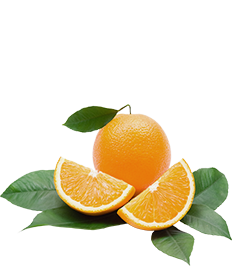 This tangy and refreshing taste will truly surprise your senses. 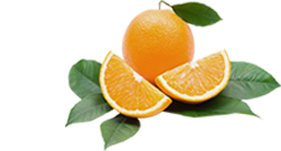 The milky taste from the Bulgarian cultures balanced with fresh oranges creates a unique citrus flavor so delicious it will keep you coming back for more. Strawberry has always been an all-time favorite fruit to be blended with yogurt. To ensure that you experience the finest strawberry yogurt experience, we carefully pick the strawberries so that the perfect sweetness and sourness is achieved while maintaining the authentic Bulgarian taste. The super fruit that's high in antioxidants is finally here! Refreshing and sweet blueberries come together with KIN's rich and creamy yogurt to create a perfect snack.